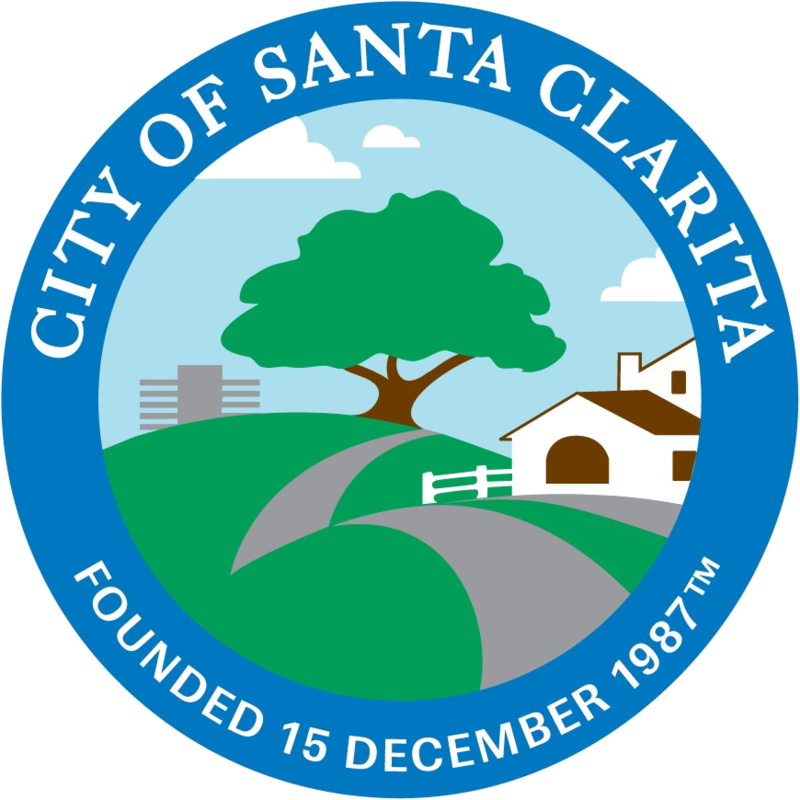 The City of Santa Clarita Pedestrian & Bicycle Master Plan will develop a clear vision for the future design and implementation of bicycle and pedestrian facilities, paseos, and trails within the City. By providing more accessible bikeways, trails and paseos, our goal is to encourage more people to bike and walk for everyday needs – this could be biking to your local grocery store, or walking to take public transportation or to another part of the City. Your feedback will help us identify what’s important to you, including priority projects, programs, and policies. Para responder a esta encuesta en español, haga click aquí.